The first of four Pickin's Picks! $20 Advance Sales - buy your tickets here through May 24th! Known for what allmusic.com describes as a country-flavored and blues-infused version of contemporary folk (which also can include healthy doses of rockabilly and surf), Jewell's discography includes several albums of original material and one of Loretta Lynn covers. Jewell makes each song her own, while paying homage to her beloved inspirations. It also should be noted that American blues music, like its country of origin, is a melting pot of influences, and that all music evolves from what came before and that, by recording these songs, she's helping to strengthen the legacy of those who created and popularized them. See all four of the Pickin's Picks Series! Buy your tickets here through June 1st! The second of four Pickin's Picks! $20 Advance Sales - buy your tickets here through June 13th! Raleigh, NC-based Chatham County Line consists of John Teer (mandolin/fiddle), Chandler Holt (banjo), and Greg Readling (bass, pedal steel, piano). A veteran ensemble at the top of its game is sticking to its considerable strengths — poignant songwriting and inventive acoustic arrangements that draw upon a broad array of American roots influences, highlighted by trademark three and four part harmonies that shine throughout. Renowned for his eloquent Americana style, engaging live shows, and off-the-cuff clever observations, John Craigie carries on the legacy of classic singer-songwriters, while blazing a trail of his own. When Craigie plays, it’s one of those special shows that can make you laugh and cry in the same song. It’s a musical journey that can’t be denied. First of the four High Notes Series! 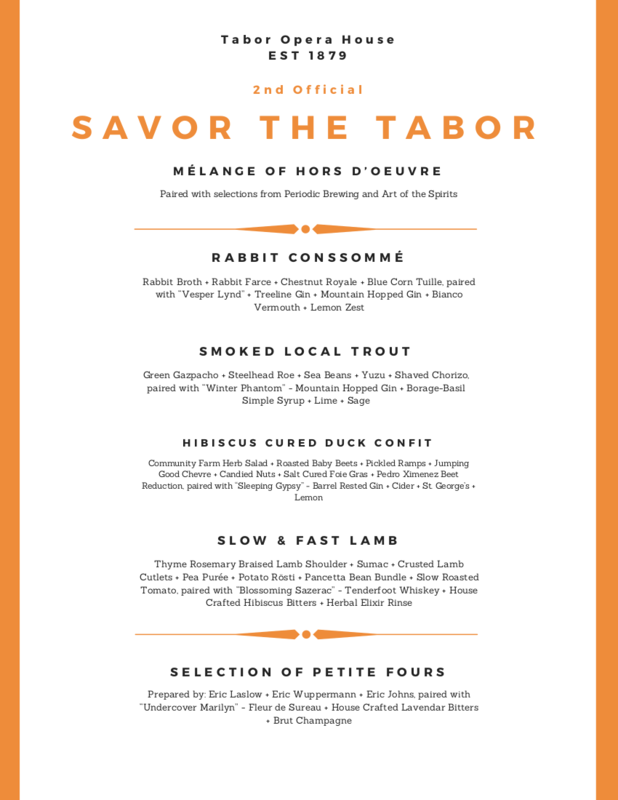 Advance Sales - buy your tickets here through June 14th! "I'll never be free unless I dare to be me". An original one-act bilingual opera, En Mis Palabras/In My Own Words addresses the universal theme of adolescent development finding your own voice and learning who you are amid parental expectations and peer influences. Fifteen-year-old Ana Maria feels stifled by her strict father; he is bewildered by her wish to be herself. Wise Abuela and brother Rodolfo try to help but it takes a family crisis to bring father and daughter to the beginning of acceptance and understanding. See all four of the High Notes Series! Get your free tickets here through June 29th! 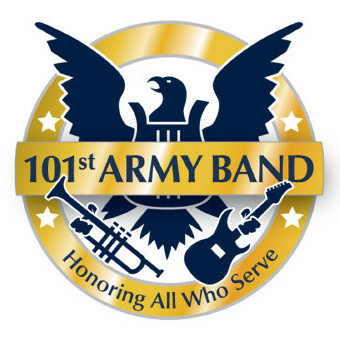 The 101st Army Concert Band plays wonderfully patriotic music for the public, veterans and their families, and current members of the military. The ensemble performs symphonic concerts consisting of classical music, marches as well as playing a salute to veterans at every performance. The band consists of 40 citizen-soldiers who perform together part time, while maintaining their duties as soldiers and living and working in their communities. The band is a component of the Colorado Army National Guard, acting as musical ambassadors for the state of Colorado and the United States Army. Second of the four High Notes Series! Advance Sales - buy your tickets here through July 4th! Noted for her effortlessly produced, rich voice (Opera News), American soprano Jill Gardner is swiftly establishing herself among today’s leading operatic heroines. Recognized as a lyrico spinto, Puccini girl through and through, Ms. Gardner has sung over 50 performances of her signature role of Tosca in recent seasons with such notable American companies as Opera Carolina, Arizona Opera, Boston Lyric Opera, Hawaii Opera Theater, Toledo Opera, Lyric Opera of Baltimore, Piedmont Opera and in a new production with Mill City Summer Opera. Boasting a career of performances with major opera companies and orchestras worldwide, bass-baritone Jake Gardner remains one of the opera worlds most sought-after singing actors. 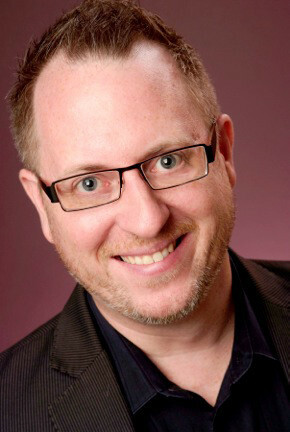 Having sung a decade as principal baritone with Oper der Stadt Köln under the baton of James Conlon, his long and distinguished career has included performances with such notable companies as Wiener Volksopera, Dresdens Semper Oper, Glyndebourne Festival, De Nederlandse Opera, Edinburgh Festival as well as Lyric Opera of Chicago, San Francisco Opera, Los Angeles Opera, Houston Grand Opera, Washington National Opera, New York City Opera, Florida Grand Opera and a host of excellent American regional companies. A versatile musician acknowledged for his passionate and commanding leadership from the podium, the exciting American conductor Andrew Bisantz is building an impressive roster of credits at leading national orchestras and opera companies throughout the country. The third of the four Pickin’s Picks Series! Buy your tickets here through July 5th! Most people know Aaron Lee Tasjan as one of the wittiest, most offbeat, brilliant Americana troubadours writing and singing songs today. And the New York Times, NPR and Rolling Stone will all gladly corroborate. But steel yourselves, folk fans, because he’s about to follow his restless muse straight out from under the weight of everyone’s expectations into the kind of glammy, jingle-jangle power-pop- and- psych-tinged sounds he hasn’t dabbled in since his younger days playing lead guitar for a late-period incarnation of The New York Dolls. The third of the four High Notes Series! Lake County Civic Center Association presents "The FANTASTICKS" by Tom Jones and Harvey Schmidt - By special arrangements with Music Theater International, Directed by Scott Carroll. 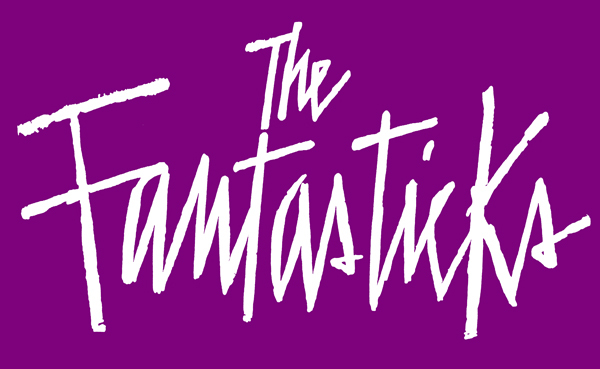 THE FANTASTICKS is a funny and romantic musical about a boy, a girl, and their two fathers who try to keep them apart. The narrator, El Gallo, asks the audience to use their imagination and follow him into a world of moonlight and magic. The boy and the girl fall in love, grow apart and finally find their way back to each other after realizing the truth in El Gallo's words that, "without a hurt, the heart is hollow." This production of THE FANTASTICKS is presented by Lake County Civic Center Association(LCCCA) under the direction of Scott Carroll. The FANTASTICKS is presented through special arrangement with Music Theater International (MTI). All authorized performance materials are also supplied by MTI. The last of the Pickin’s Picks Series! Advance Sales - buy your tickets here through July 26th! Dos Santos is a quintet based in Chicago. Collectively raised through the pedagogy of Latin American traditional and popular music, their future-minded sound gestures forward into an idealized new progressive American music, as rooted in Chicago as it is communicable with the world. The group’s five members (Alex Chavez, Jaime Garza, Nathan Karagianis, Peter Vale, Daniel Villarreal-Carrillo) have their own storied careers in a range of styles—including jazz, R&B/soul, traditional Mexican folk, punk, cumbia, salsa, and electronica—in addition to a history of involvement in arts education and social justice organizing. Buy your tickets here through July 27th! The Denver Concert Band is a group of 38 musicians who have a love for instrumental music. The band is comprised of volunteers who rehearse and perform year-round in the Denver area and throughout Colorado. Concerts might feature a Sinatra tune, a Mozart concerto, a rousing march, a vocal soloist, or even a bluegrass group. The bands loyal audiences know they should expect something new and different in every concert. The last of the High Notes Series! Advance Sales - buy your tickets here through Aug 2nd! Come see local talent compete for prizes. You will be the judges by your applause. Advance Sales - buy your tickets here through August 2nd! The Vail Valley Band covers everything from pop, classic rock, country, jazz as well as some originals and even a few Broadway show tunes. Don Watson and the Vail Valley Band have now been performing in Vail, around Colorado, the United States, and the world for twenty years now. The current line-up of this band is: Don Watson, lead vocals, rhythm guitar and guitar synthesizer; Beth Swearingen Kuntz, lead vocals and percussion; David Andersen, lead guitar, mandolin and vocals; Peter Fontanese, bass guitar and backing vocals with Bobby Hyams on drums and percussion. Advance Sales - buy your tickets here through August 30th! Hazel Miller is not just a great singer, "she is a force of nature!" quotes the Rocky Mountain News. Her voice has been called "stunning, moving and powerful." Hazel has been a sought after performer in Colorado for the past 24 years. Whether she is singing blues, jazz, pop, or Gospel, her voice charges the songs with a primal dose of genuine soul.